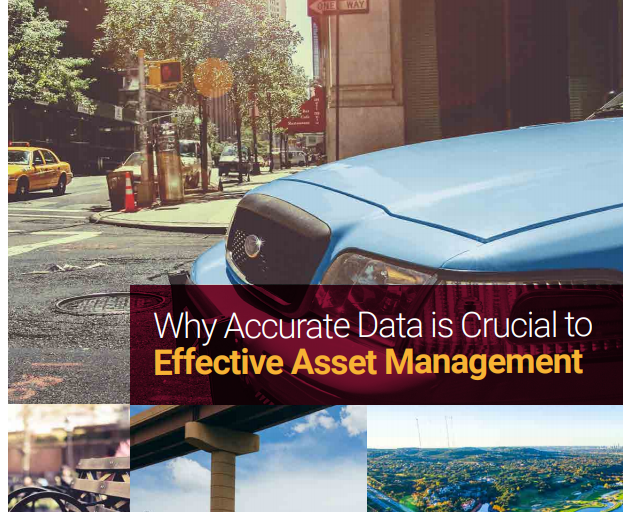 Are you making the most out of your asset management data? All too often, asset intensive organizations spend a great deal of time and effort collecting data that is never used, or, even worse, they don’t collect the data they need to make effective decisions. In this white paper, you’ll learn today’s best practices for effective data collection, including applying static unique identifiers, understanding core attributes, setting update frequencies and streamlining data collection with mobile technology and apps.